For weeks and months that mysterious social media account kept taunting me. “That Beer Place”. What place?!? Where?!? What beers will they have?!? It was driving me nuts. 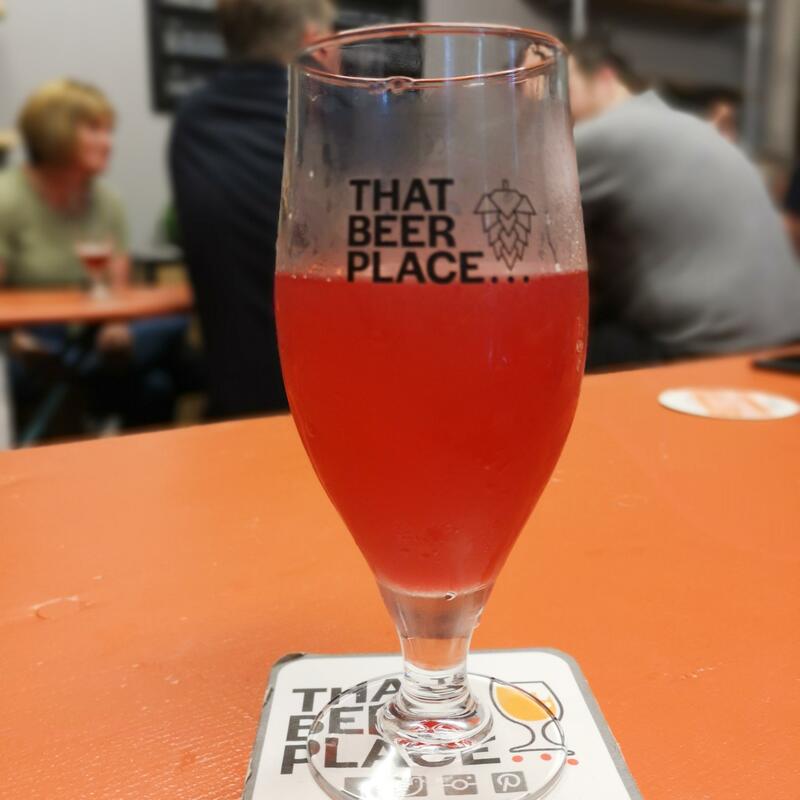 But then finally it transpired that it was my beer loving friends Lisa and Dale who had decided to bring something new to the revitalised Chester Market – and I knew it was going to be something super exciting. And I wasn’t wrong. 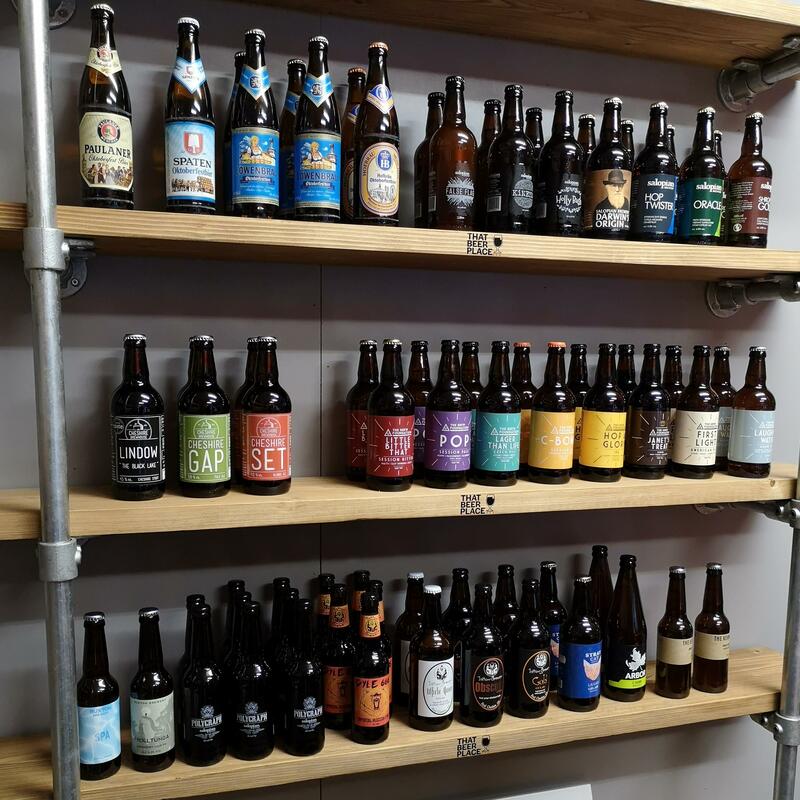 That Beer Place is a great addition not only to the Chester Market, but also to the Chester beer scene. 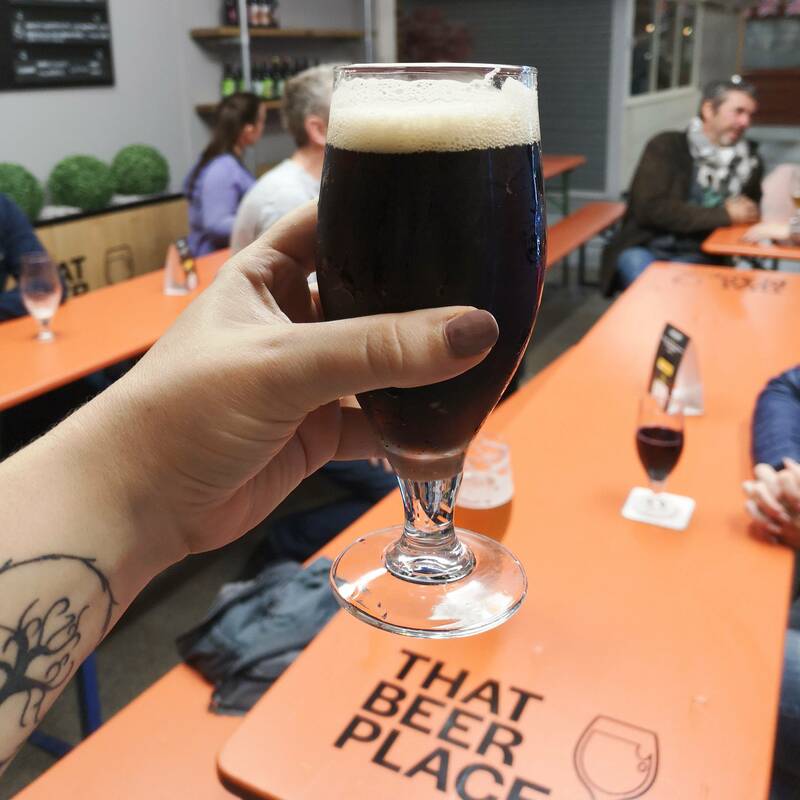 There’s always room for more beer purveyors doing their own thing and giving us beer-loving punters a greater choice of places to enjoy great beer in. I mean, I sure am not complaining! 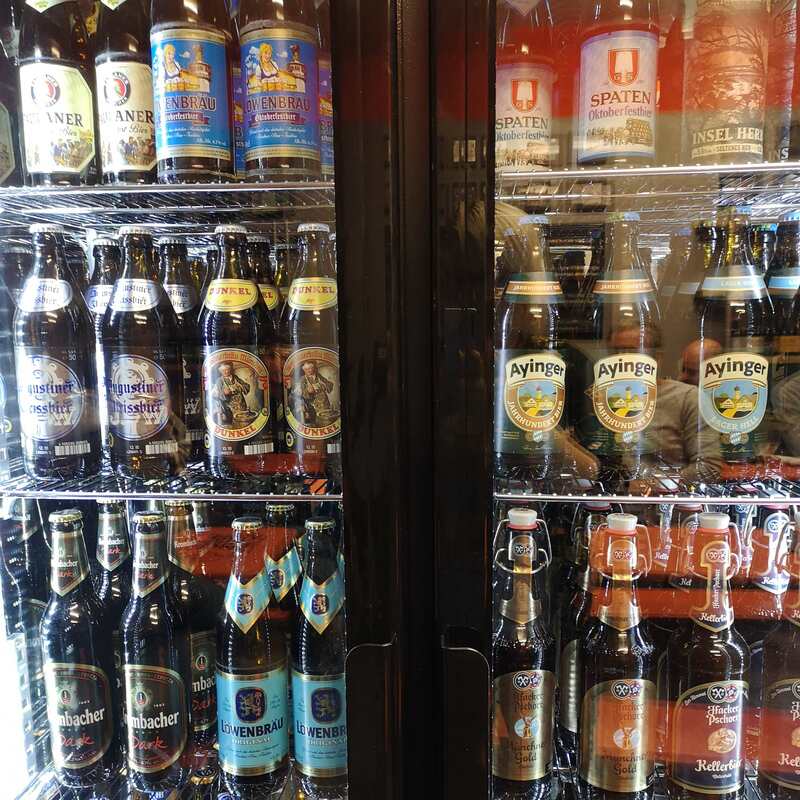 Anyway – they did a soft launch on last Friday and fully threw their doors open on Saturday and I am willing to bet they had no idea how excited folks were going to be about the prospect of a beer place (see what I did there) at the market. I mean, since the opening of so many fantastic food places there (tnom nom pizza, thai and street food plus more) the whole place has a different energy and it’s been crying out for something like this. 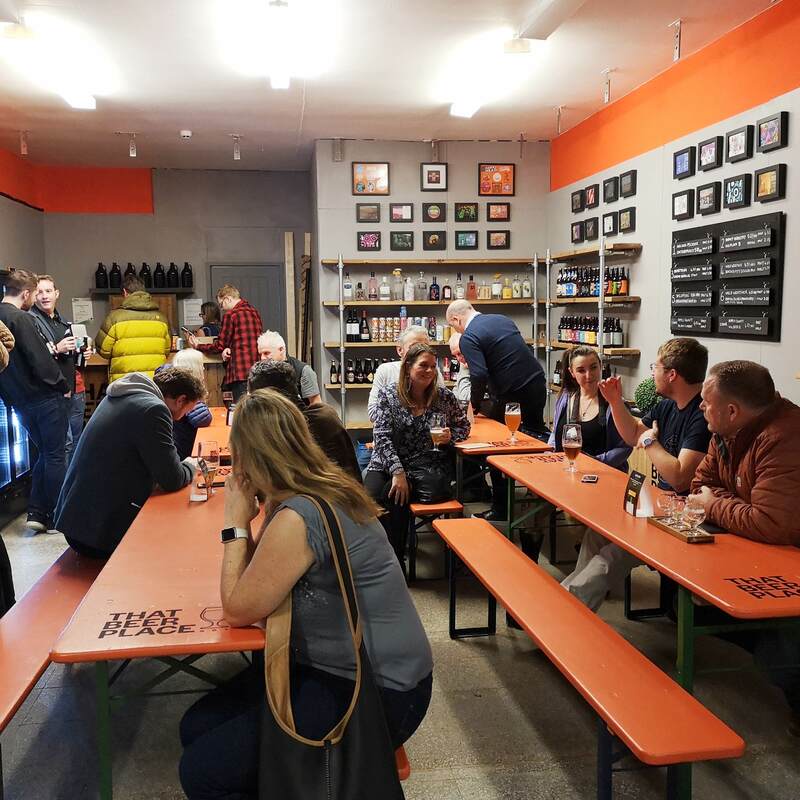 I absolutely love the long tables in That Beer Place, they kind of force us beer lovers to get more acquainted and make new friends, and if that’s not what beer is about, then I don’t know what it is about! 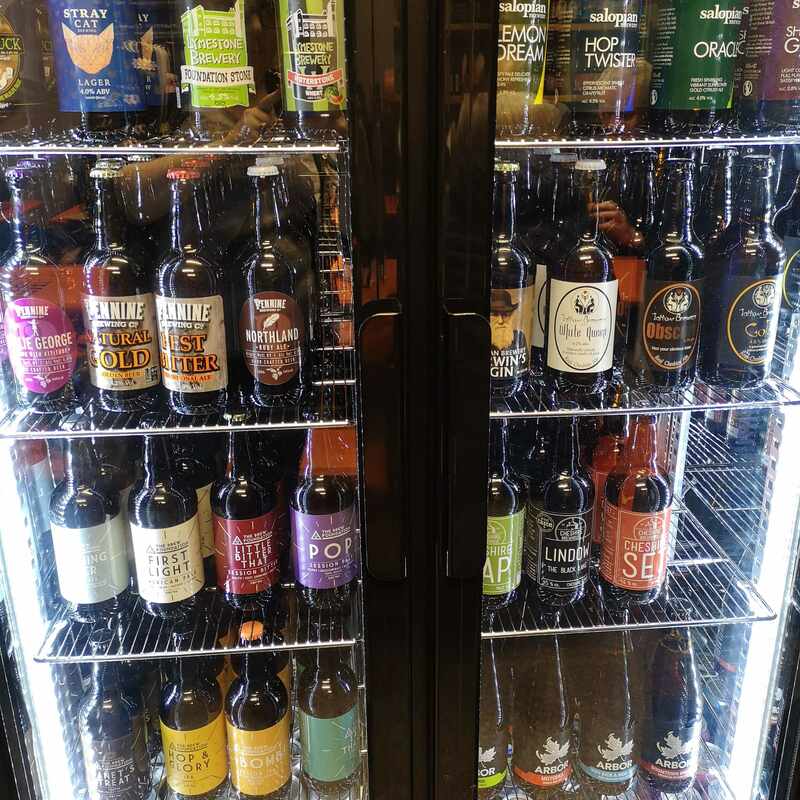 I also love their beer selections, both on tap and in their fridges, the tipples are clearly chosen with great care and much love and I always have a soft spot for people who aren’t afraid putting some sour beers on. Créme Bearlee Stout from Beartown Brewery and Damn Dead Strawberry Sour from Wild Weather Ales were especially special to me – I enjoyed a fair few of those. I also thought Serendipity (Wild Weather Ales) and Hollow Point IPA (Salopian) were on top form. Hell, I rather liked all of the beers I had. 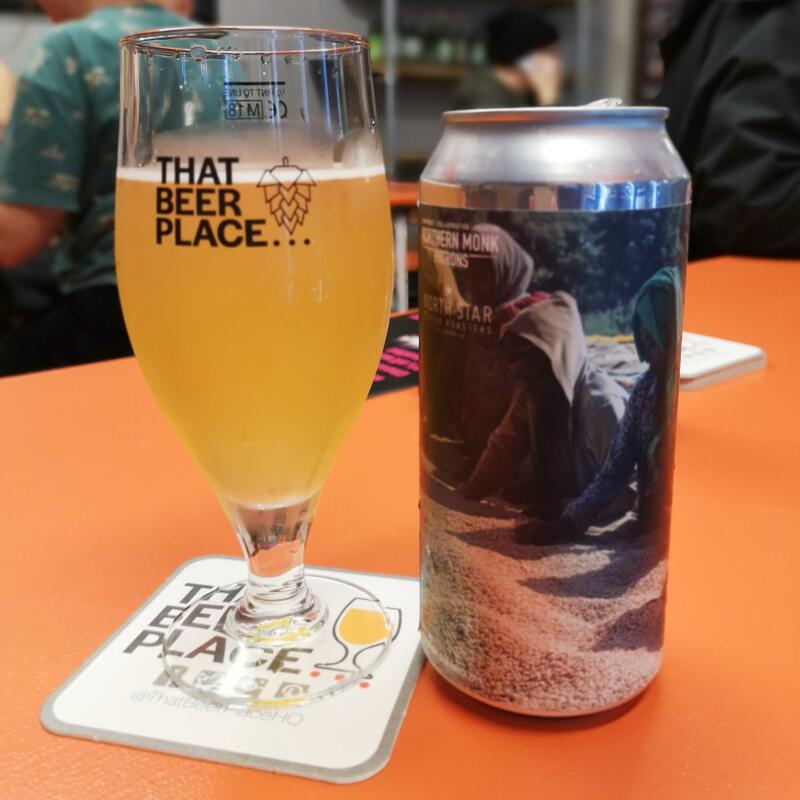 But let tell you, the one, most outstanding and amazing beer I had over the weekend, was the Patron’s Project beer from Northern Monk – a lemon, lime and coffee Berliner Weisse… oh my days, it was sublime. 12 out of 10. I hope it’s available again soon, it’s all gone now and I think my table drank the vast majority of it… and I ain’t even sorry. I’d do it again. The opening hours of the market are between 8am and 5pm – which doesn’t leave us 9-to-5’rs during the week too many chances to pop over for a visit, but there’s already talk about the Market extending these, so let’s hope they do it soon! And I mean, like yesterday. Give That Beer Place lots of online love guys! And go over and visit already!